Andrii Nikitin, one of the MySQL support engineers located in Ukraine, has asked for help from MySQLers and so I'm sharing this information to the community at large. 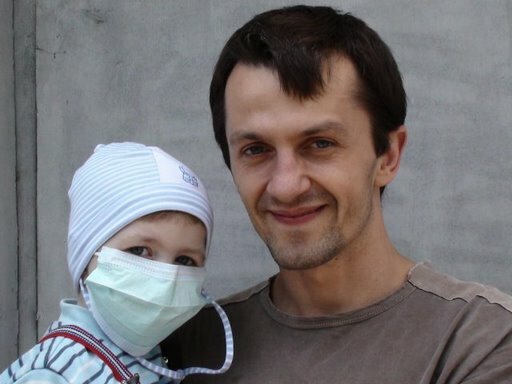 Andrii's son Ivan, who is 2 1/2, is in need of a bone marrow transplant operation. This will require going to a clinic in Europe that will not be covered by regular insurance. So Andrii has aksed to see if we could help raise funds. The cost is expected to be $150,000 - $250,000. A huge amount for an engineer from Ukraine to cover. But a small amount by many people could make a big difference. Many MySQLers have kicked in to help out, but more is needed. Ivan's health has taken a turn for the worse recently and the issue is now quite pressing. Even a small donation could mean the difference between life and death for Ivan. I hope some of you who use MySQL or have young kids will join me in making a donation today. You can do so by using Paypal, by sending a check to MySQL, or via wire transfer. Or by check payable to: MySQL, Inc. Thanks to those who have donated already. A child's life is precious and I hope we can give Ivan a chance.